In 1995, Dr. Goeller earned a degree in Cellular & Molecular Biology from the University of West Florida. 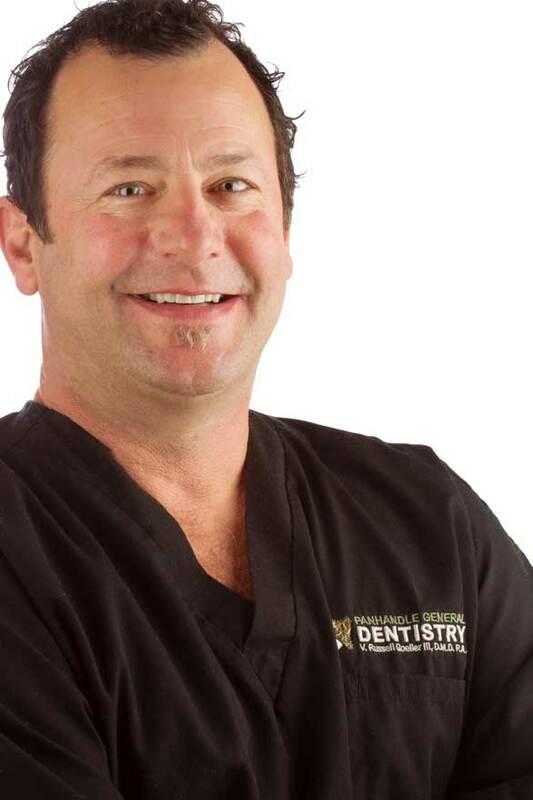 Soon after, he received his Doctor of Dental Medicine degree from the University of Florida in 1999. Before returning home to Pensacola, he lived and worked in Port Richey, Florida until 2005. Once in Pensacola, he made a quick transition from employee of the practice to owner. The office was relocated and upgraded into a newly equipped facility in August of 2008. Dr. Goeller truly enjoys the science and art of dentistry. This is immediately apparent, not only in his attention to detail, but also, through his personal interest in every patient. Outside of the office, Dr. Goeller enjoys hunting, fishing, and spending time with his family and friends. Dr. Goeller’s family includes his wife Melissa, step-daughter Chelsea, and daughter Hattie. Melissa was born in California, later moving to Alabama, and eventually relocating to Pensacola, Florida. She completed high school at Pace and earned her AAS degree from PSC in 2004. She became an integral part of our office following her marriage to Dr. Goeller in 2008. She is devoted to our office and her family. Angela is a native of Pensacola and has been happily married for 31 years. She has two lovely daughters and 5 grandchildren. 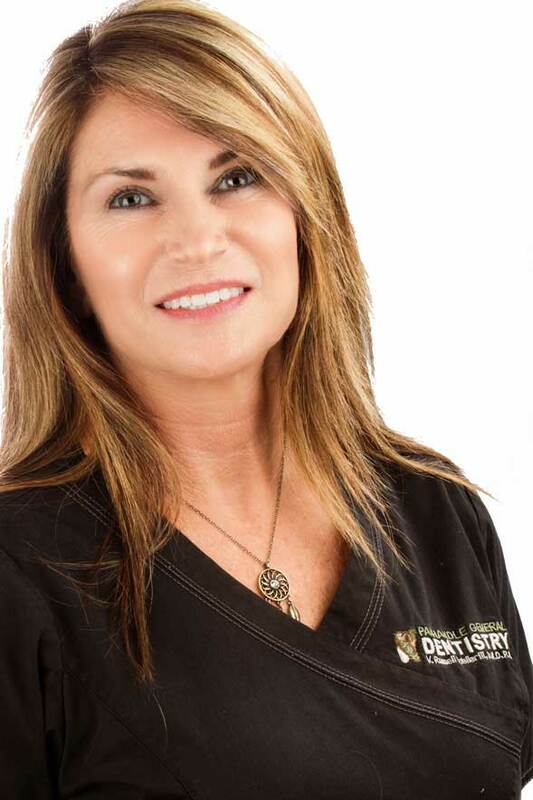 Angela completed the Dental Assistant Program at PSC, in 1985, and the Dental Hygiene Program in 1996. 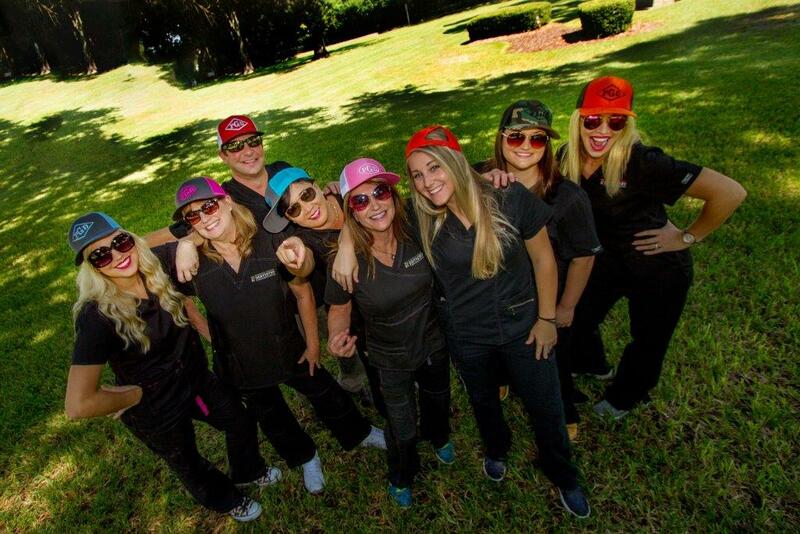 She began her career at our office in 1998 as Dr. Caruso's hygienist. 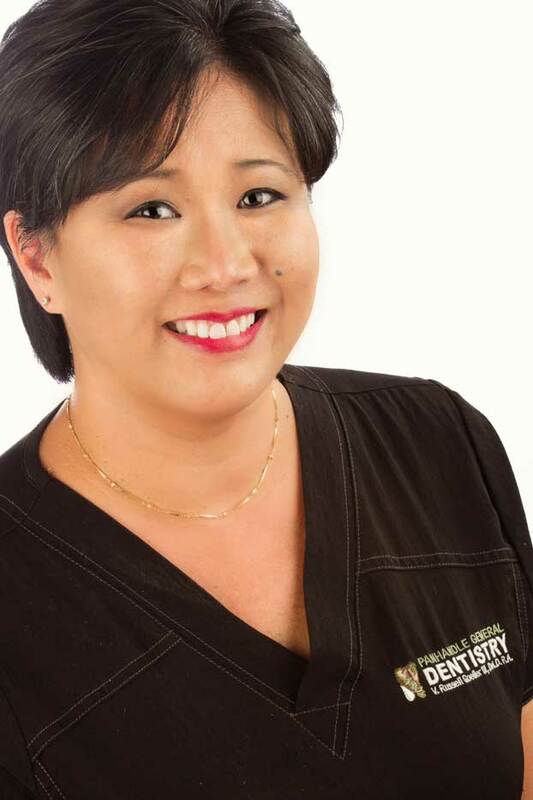 After Dr. Goeller took over the practice in 2008, she became his Dental Assistant. Angela loves being part of a team and to help educate our patients on procedures. 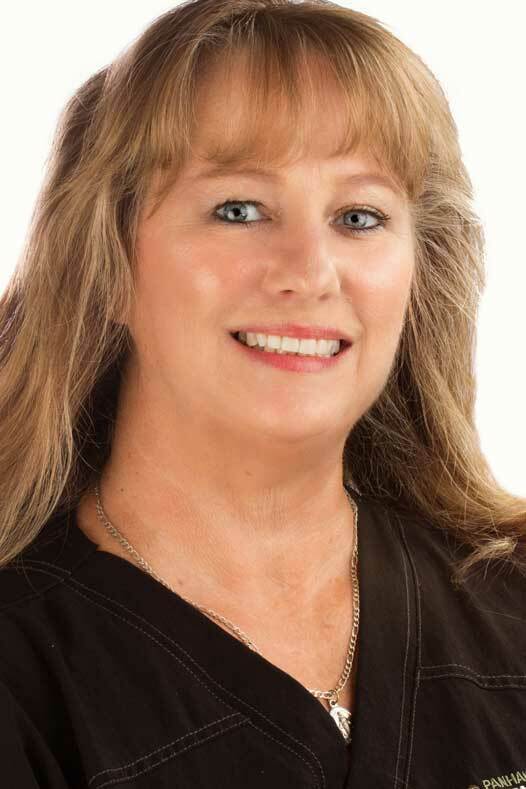 Suzanne is a native of Pensacola and has been practicing dental hygiene since 2005. She graduated from PSC with a degree in Dental Hygiene. She has been working with Dr. Goeller since 2011. She married her high school sweetheart 10 years ago. Together they have a 4 year old son, Keelan. Suzanne enjoys softball, basketball, traveling, and spending time with her family. Chelsea is the lovely sidekick to her co-worker, Yuka. She started working here at the office in the summer of 2015 and has enjoyed learning from such a wonderful staff. She is currently enrolled in school but helps out here at the office as much as her schedule allows. She loves to make the patients feel at home and comfortable while visiting our office. She handles much of the technical side of the practice, including assisting patients with the check-in system and maintaining the social media sites. You can also find her scheduling appointments and discussing treatment plans with patients. Yuka is the friendly face at the front desk. She started working with Dr. Goeller in 2015. She is more than happy to answer your questions, plan for appointments, help resolve concerns and make your visits positive. 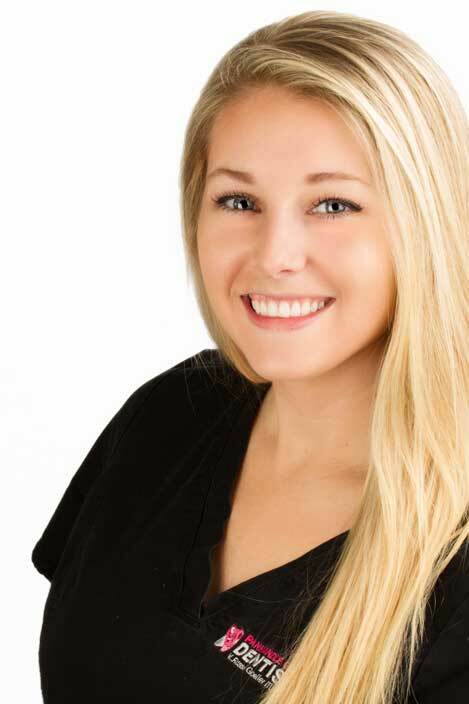 As your insurance and billing specialist, she is here to assist you through explaining and discussing your insurance benefits and processing dental claims. 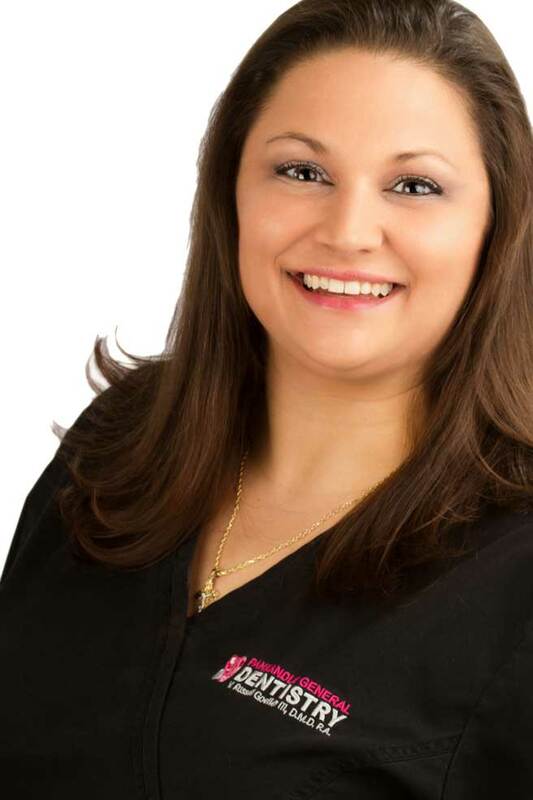 She enjoys working with you on the financial aspects of your dental needs. She has a husband, Tom and 5 beautiful daughters, 4 grand babies and an English Bull dog named Harley. Keri was born and raised here inPensacola. 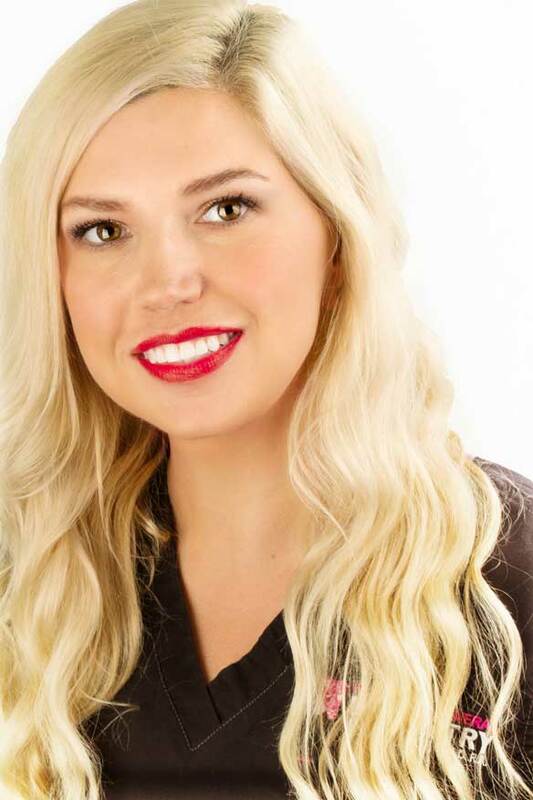 She graduated from PJC and began practicing as a registered Dental Hygienist in 2012. 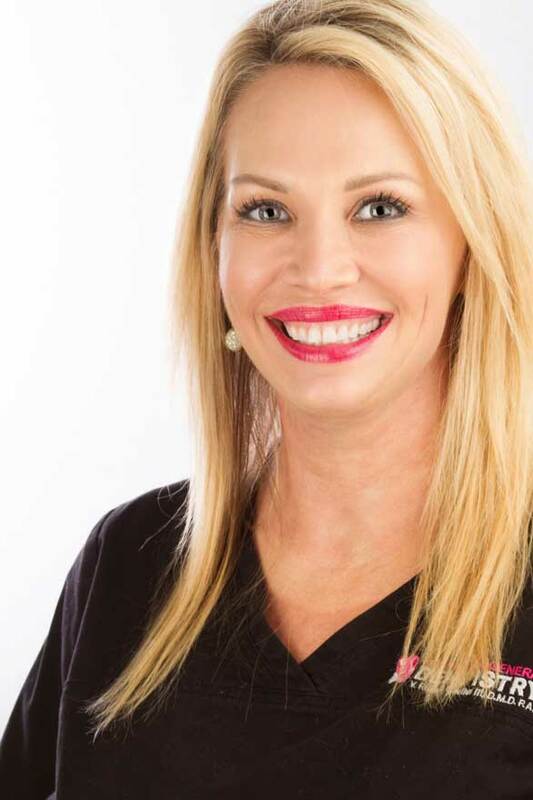 In 2015, she was certified in the administration of local anesthesia and became the newest member of Dr. Goeller's practice. Keri enjoys camping and going to the beach with her son, Riley, and her Mini Pinscher mix, Blue. Monika is a native of Florida. She has two lovely daughters and is happily single. She completed the Dental Assistant program in Jacksonville, Fl. She has been a reliable and hard-working employee of our office since 2015. She loves outdoor recreation and spending time with her daughters.